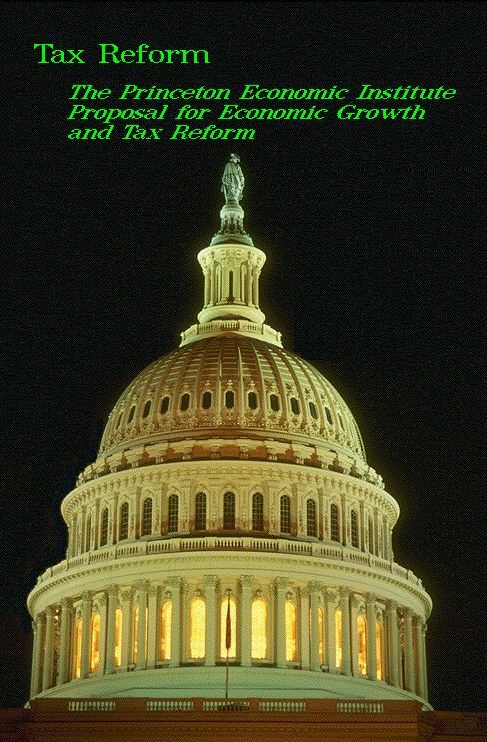 We are sending our original proposal to Congress concerning tax reform made back in 1995. The proposal was not accepted because the Republicans at the time were concerned that if the income tax would be eliminated, then when the “cycle” changed and the Democrats returned, they would reinstitute the income tax and then there would be both DIRECT and INDIRECT taxation. This is being sent largely so everyone has a background that what we face has been coming for some time. Unfortunately, you cannot stop these type events for those in power will NEVER accept that there is not the slightest possibility that they will be able to retain power. So it simply is what it is. We do not learn from our mistakes as a society in the same manner as individual. Government crowns itself with power it wants to believe it possesses. When monarchy existed, it was called the Divine Right of Kings that God himself bequeathed to them the right to rule over man. Such arrogance knows no bounds and although we do not live under a king, we merely replace them with ministers who are no less arrogant and retain offices for life.